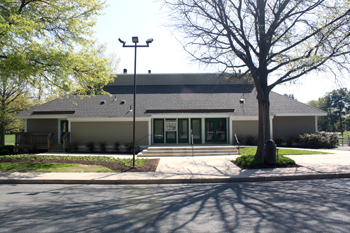 Montgomery Village Foundation owns and maintains four community centers, two park pavilion structures and one administrative office buildling. 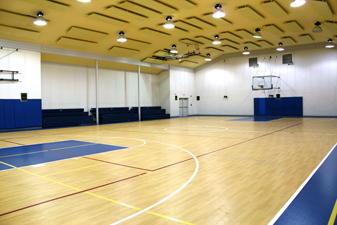 Each facility has certain features that are accessible to the public or are used for classes, camps, programs and events. North Creek, Lake Marion and Whetstone community centers and Apple Ridge and Hurley Park pavilions are available for private rental by Montgomery Village residents. 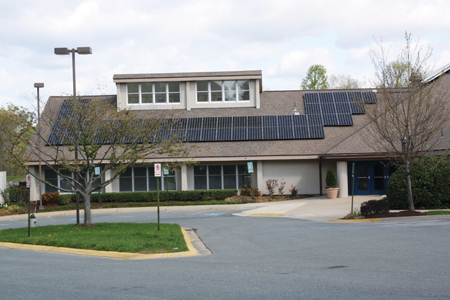 Other facilities may also be available for community groups or meeting space. 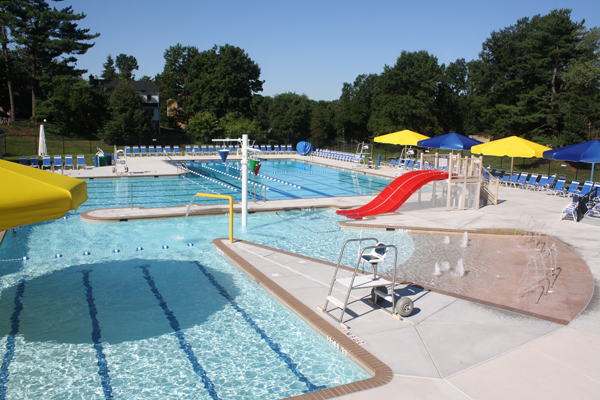 The Montgomery Village Foundation (MVF) Aquatics Division extends the opportunity to rent shaded picnic areas at Peggy Mark, Stedwick and Whetstone pools to Designated User residents and MVF pool members who are current on assessments and free from architectural violations. Requests will be handled on a first come, first served basis. The number of attendees shall not exceed 25 persons including the applicant/party host. Rental times include a 15 setup and 15 minute cleanup period. Features a soccer field and greenspace. 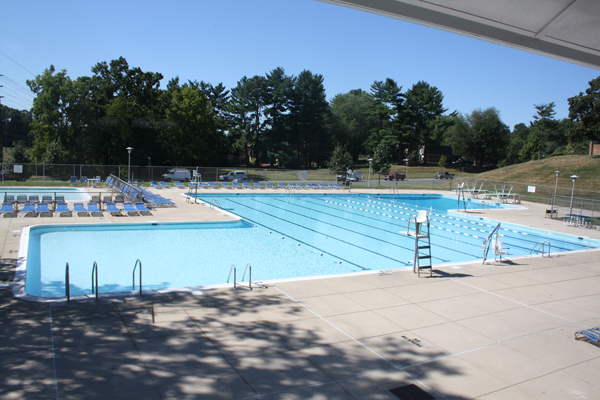 Features a gymnasium, swimming pool, community room, picnicking, fishing, nature study and walking paths. Kitchenette – sink, microwave & refrigerator. Features community rooms, swimming pool, tennis courts, a tot lot, nature study and walking paths. L-shaped activity room may be subdivided. Large Kitchen – sink, microwave, refrigerator and 2 ovens (licensed for warming only). **The North Creek Board Room is not available for rental. Features a community room, swimming pool, tennis courts and a tot lot. Features a community room, swimming pool, tennis courts, basketball court and a tot lot. Small Kitchen – sink, microwave, refrigerator and oven (licensed for warming only). Features picnic tables under the pavilion and access to the all-abilities playground and a port-o-john. 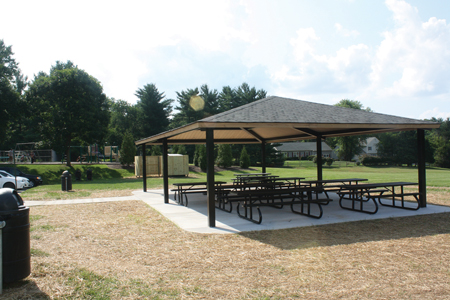 Features picnic tables under the pavilion and access to basketball courts, a playground and a port-o-john. Rental times: 2 to 4:15 p.m. or 5 to 7:15 p.m. Rental times: 11 a.m. to 1:15 p.m., 2 to 4:15 p.m. or 5 to 7:15 p.m.